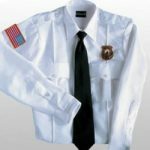 When it comes to security, you need to look reliable and dependable, which means having a professional—and, in some cases, official—security uniform. 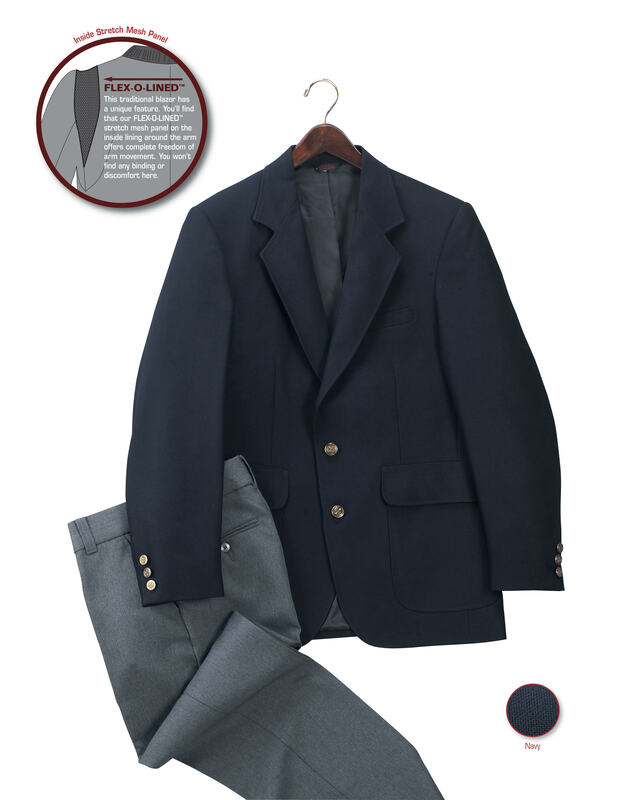 At Schlesinger’s Uniforms, our uniform store has been fitting security services and the NYPD with high-quality custom uniforms for generations. 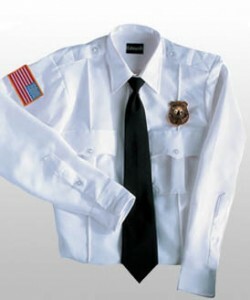 In business since 1898, we’ve seen every kind of uniform for a variety of security services. 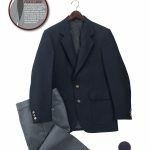 With over a century of experience in New York’s custom uniform industry, we can provide you with everything you need to have a complete, professional and dependable look. We provide more than just a pair of pants, a shirt and a jacket. 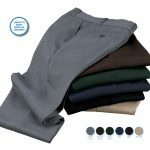 We can set you and your team up with a complete ensemble. The needs of your uniforms will depend on your employer and their desired specifications. 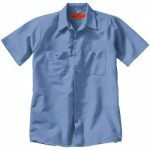 We’ve worked with many security companies and private businesses in the past to equip security guards with the uniforms they need to appear authoritative and reliable. 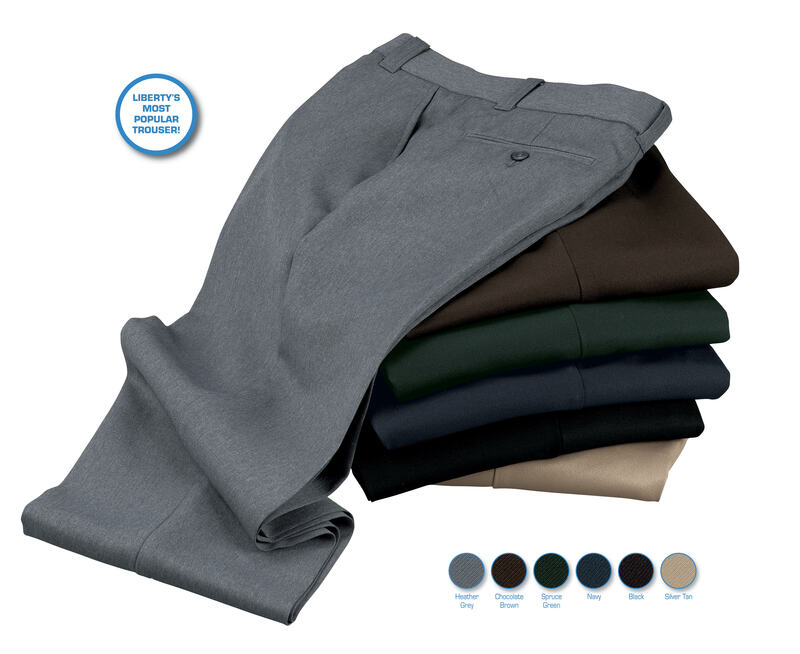 Talk to us about what you need out of your uniform and we will get you set up with a high-quality ensemble.